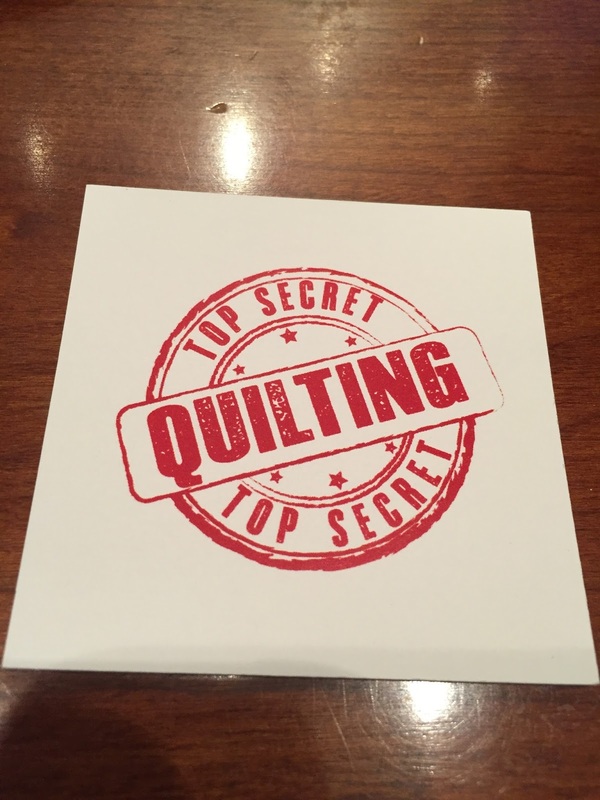 Top Secret Quilting is Officially Launched! Top Secret Quilting, LLC, is my company, and I've officially launched it. What did the launch look like? Well, true to the secrecy part of the mission, the launch was also rather understated. 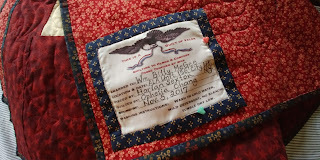 I took in a few customer quilts, and yes, I quilted them! 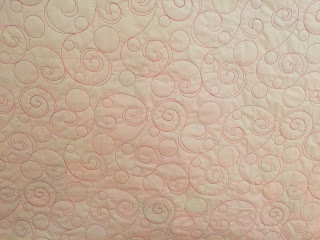 I also made a handful of fun baby quilts for beloved grandchildren of my friends...images to come. I've established my purchasing accounts with a few wholesalers, mostly to satisfy my batting addiction, and I've started to hoard professional tools. My business cards have my new logo, and I have an official web domain with a fancy email address to go with it. 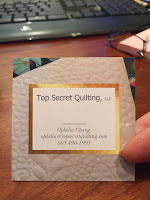 You can reach me at: ophelia@topsecretquilting.com for any professional quilting services. 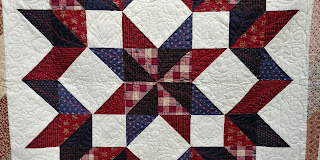 Tamarack Shack's free pattern for Charm Squares. 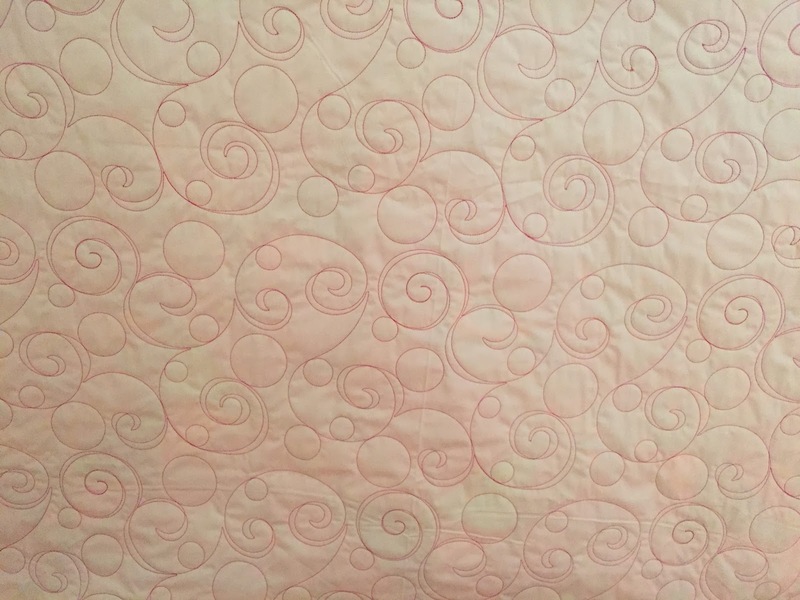 I love this pattern more every day, and enjoyed mixing the hand-guided quilting and computer driven quilting techniques. 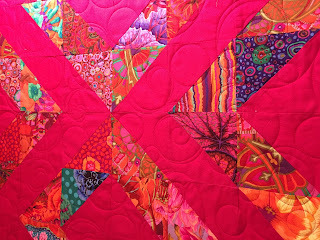 This was a quilt I made in a class called "Improvised Pineapple Blocks," with Heather Jones. This is my cousin Barbara's Kaffe Fassett quilt, which got a great "Circles and Swirls" all-over quilting design. I combined computer blocks to make this Block of the Month quilt more of a custom job. It required re-sizing and shaping of triangle blocks to make equilateral triangles. Yea, geometry! 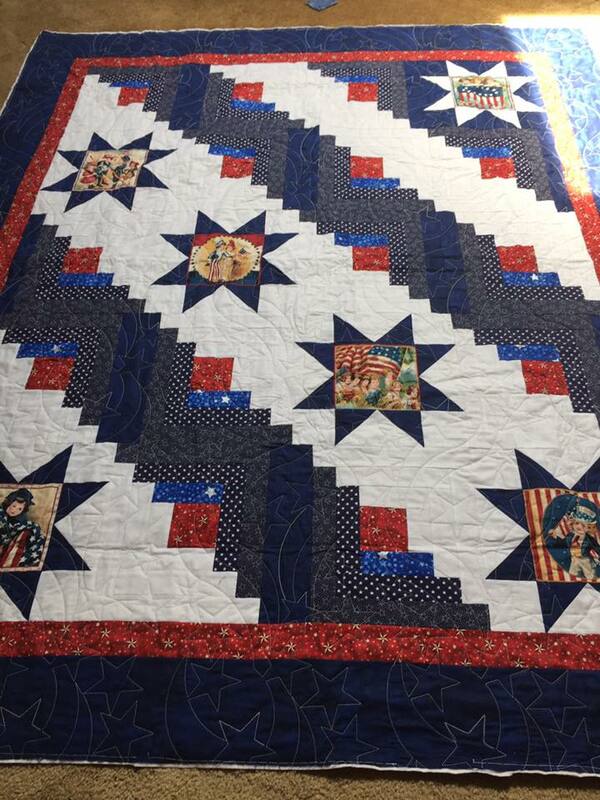 There have also been a dozen or more Quilts of Valor through my quilting room in the last few months. I love contributing to this fantastic charity. 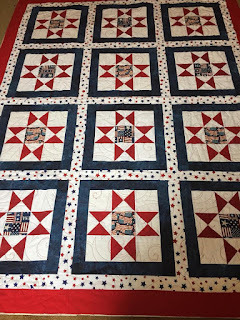 Carol Cricenti, a local organizer, has a Facebook group called Quilt of Valor Stars that allows people to contribute as much or as little to the quilts as they can, and I have never known her to run out of quilt tops to be quilted! I could probably tell her I'd quilt 50, and she'd drive over and drop them off! Of course, I never bite off that much. 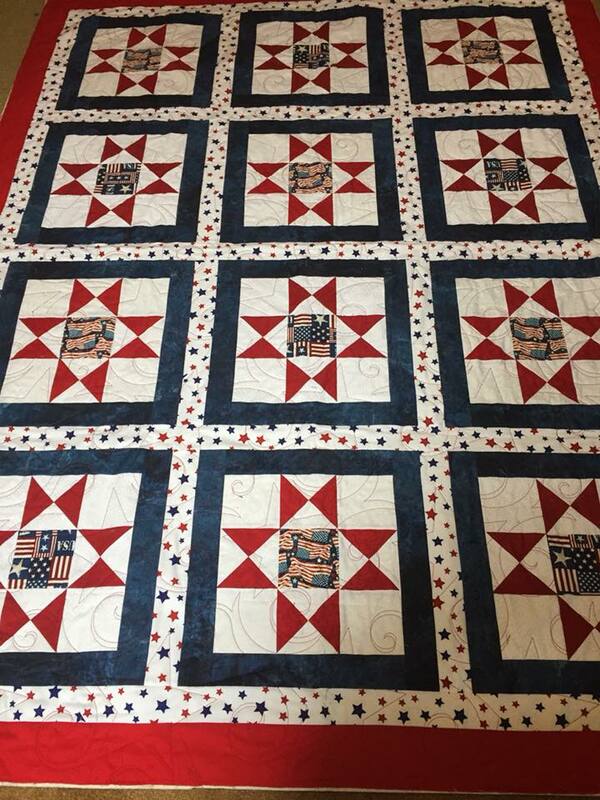 I also get one a month from the national bank of people looking for someone to quilt their tops. 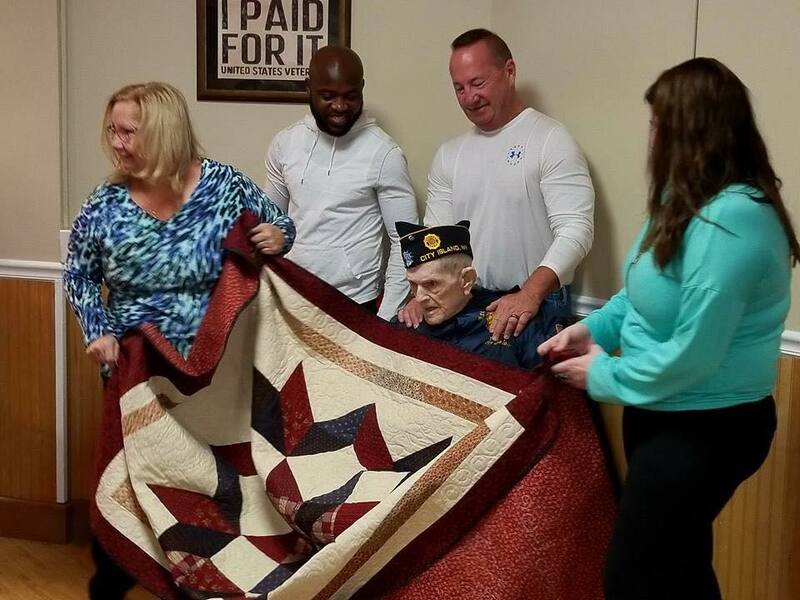 One of those quilts was just awarded last week. It was awarded to William Billy McGee, 91 years old, a Pacific Theater World War II U.S. Navy veteran. Our nation has so much to celebrate, and so many brave veterans who must remain in our thoughts.